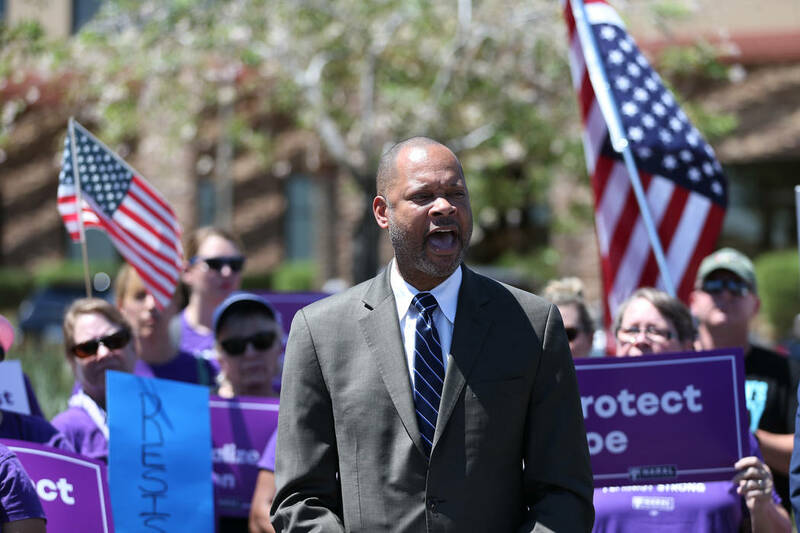 Steve Sisolak and Aaron Ford are promising to use their new offices to implement Nevada’s stalled background check initiative. They haven’t said, however, how they are going to do it. 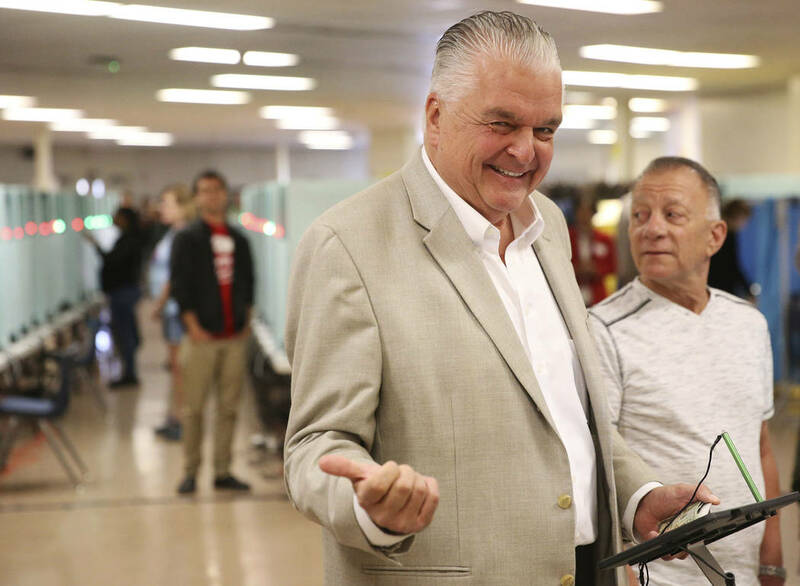 Steve Sisolak and Aaron Ford are promising to use their new offices to implement Nevada’s stalled background check initiative. They haven’t said, however, how they are going to do it. There’s a reason for that. 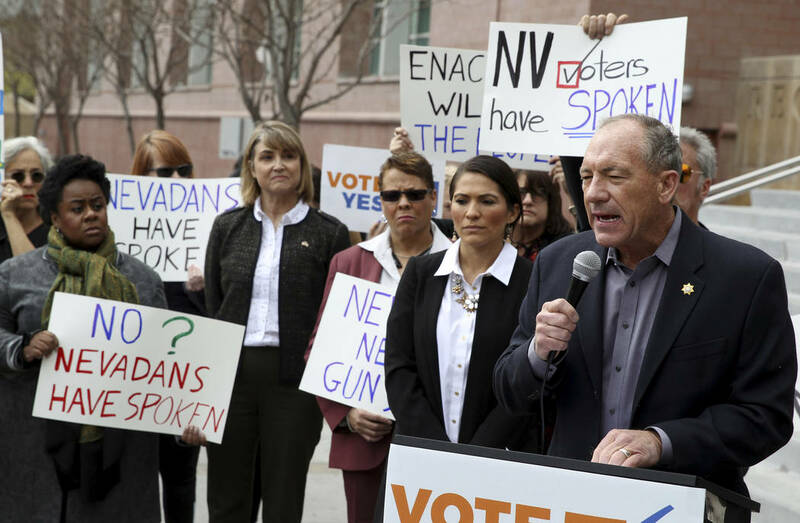 They can’t — unless they want to weaken Nevada’s current background check system. In 2016, voters narrowly approved an initiative to require FBI background checks on all private-party gun sales. 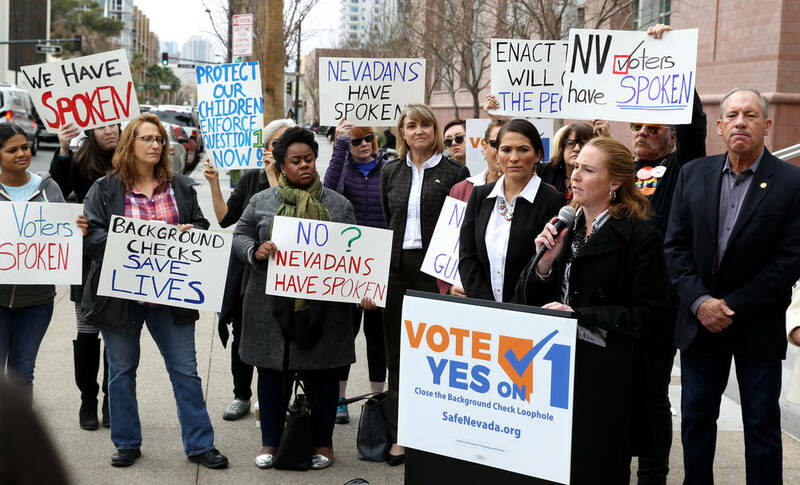 Even before the election, background check opponents warned the initiative wasn’t enforceable because Nevada couldn’t direct the FBI to cooperate. After the election, the Department of Public Safety asked the FBI to conduct the checks. The FBI refused, even though Barack Obama was still president. 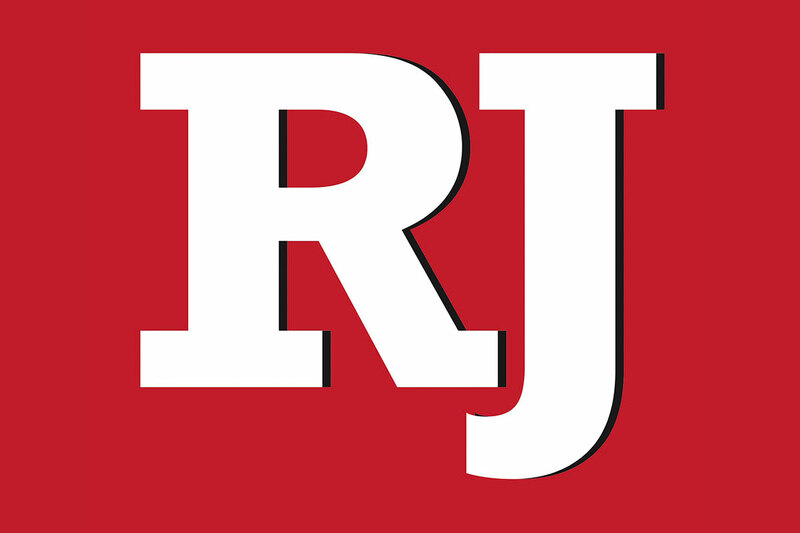 Nevada Attorney General Adam Laxalt concluded this made the initiative unenforceable. Democrats and their allies screeched that Laxalt and Gov. Brian Sandoval weren’t really trying to implement the measure because they had opposed it during the election. 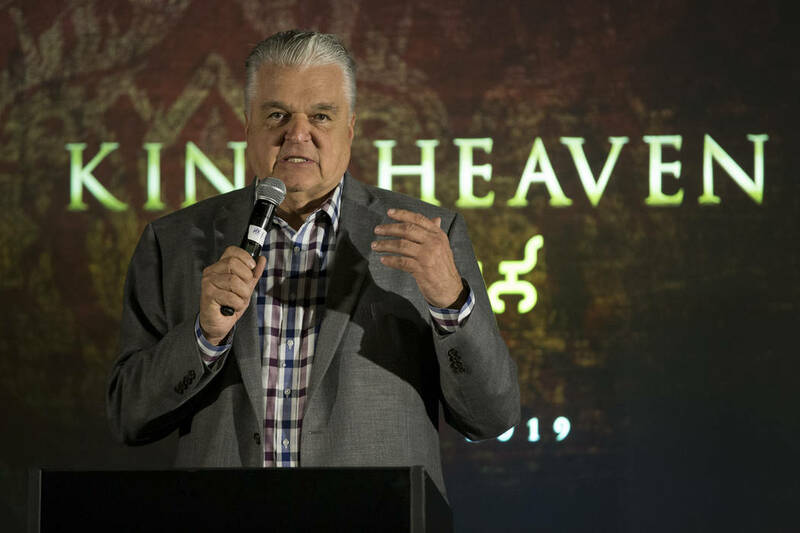 So how is Sisolak going to implement the initiative? He won’t say. That’s a dodge, not a plan. 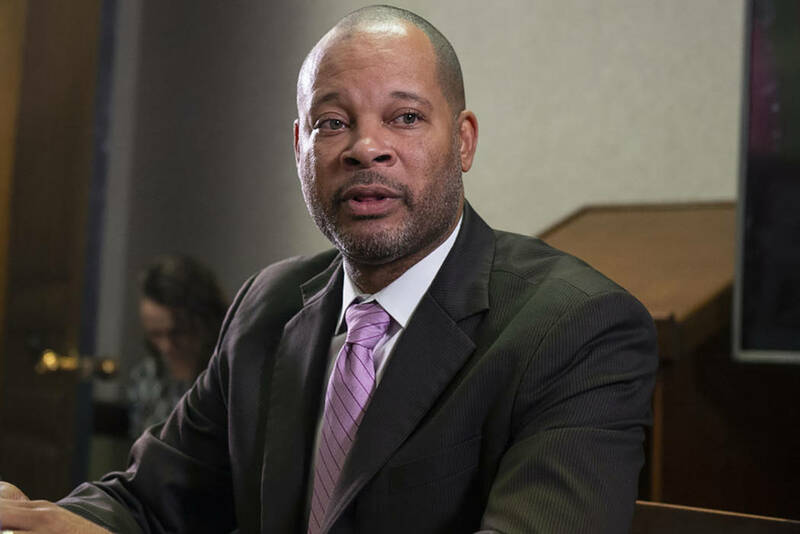 Newly elected Attorney General Ford is at least pretending to have a way forward. “I’ve spoken with one of my Senate colleagues who’s already agreed to carry a bill that I would have carried had I been returning to the Senate that’s going to deal with these issues,” Ford told KNPR. That sounds logical. The initiative had a fatal flaw, so tweak it through legislation. But the KNPR host interviewing Ford — no surprise — didn’t ask the obvious follow-up question: Why didn’t Ford propose those fixes last session when he was the Senate majority leader? Background check supporters didn’t just draft a unworkable proposal. They made it all but impossible to enact expanded background checks for three years. No wonder they’ve been so eager to shift the blame for their $20 million mistake. All of this has been obvious for two years. 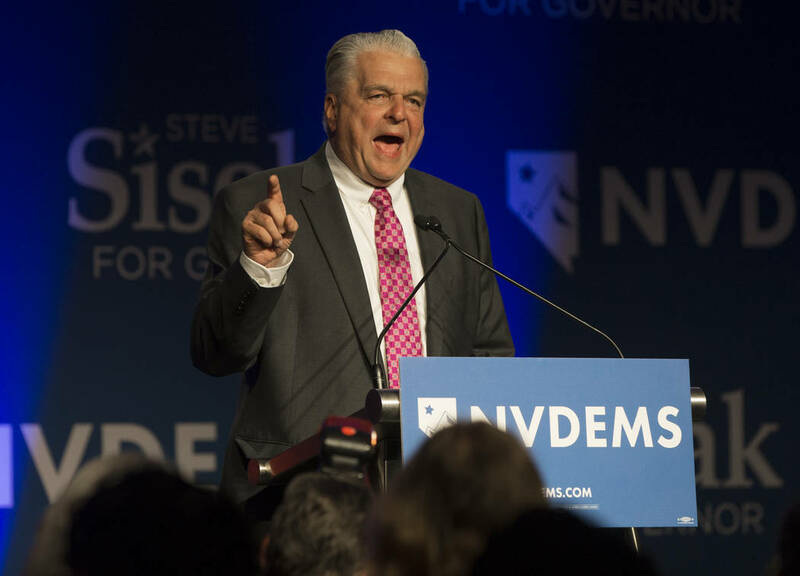 Yet most of the Nevada press continues to allow Democrats to make hollow promises without pressing them for specifics. The only way to immediately implement expanded background checks is to make the FBI do all the checks. The background checks Nevada does are more thorough, however. 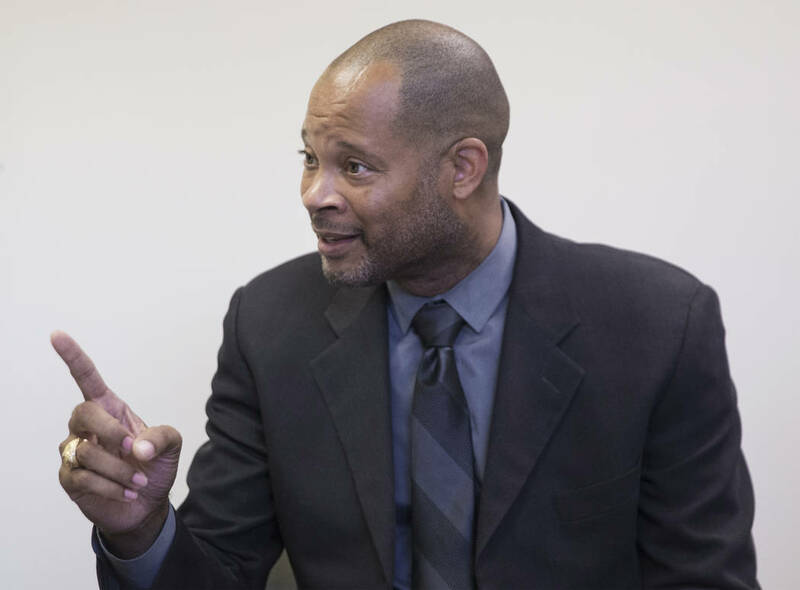 Nevada can access state-specific databases on domestic abusers and those with mental illness. Sisolak and Ford are now in power. But when it comes to implementing expanded background checks without gutting current ones, they’re still powerless.